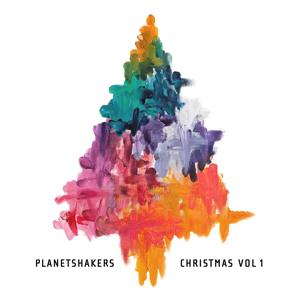 Planetshakers has released “Christmas Vol. 1” through Integrity Music and all songs are now loaded into WorshipTeam.com “Christmas Vol. 1” is a recording of some great new songs. 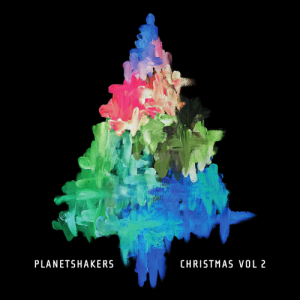 Integrity Music announces the December 1 release of Planetshakers Christmas Volume 1 from Melbourne, Australia’s Planetshakers Band. The four-song EP, their first-ever holiday project, offers joyful, pop and R&B-infused versions of three holiday favorites, plus an all-new Christmas song. The release caps a full year for Planetshakers as they celebrate two decades of “empowering generations to win generations.” What began as a youth conference in 1997 quickly grew into a global ministry that includes nine churches on five continents, annual conferences and live events, a weekly international TV broadcast, a college and 20+ albums, including five Dove Award nominated projects. This year alone, Planetshakers Band will have released two digital EPs, the live Legacy CD/DVD and its Spanish language counterpart, Legado, before releasing Christmas. 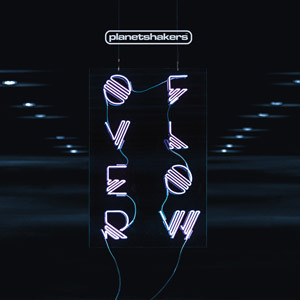 Planetshakers has released “Overflow” through Integrity Music and all songs are now loaded into WorshipTeam.com “Overflow” is a live recording of some great new songs. Dove Award nominated Planetshakers Band will release their new album, Overflow, September 30 to the worldwide market through Integrity Music. 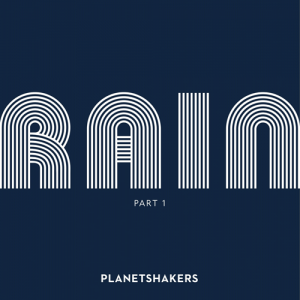 The project was recorded at the Planetshakers annual spring conference in Melbourne, Australia and features 15 new songs that were co-written by the band and produced by worship leader Joth Hunt. 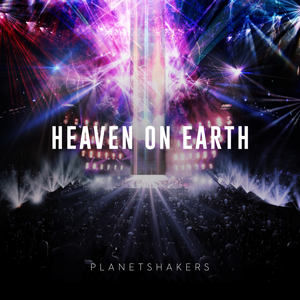 Planetshakers will also release a deluxe edition of the project that includes seven music videos from songs on the album, including a live version of the radio single “I Know Who You Are,” which is already receiving airplay in the U.S.
C. Ryan Dunham, President of Integrity Music adds: “I was honored to be at the Planetshakers Awakening conference as Overflow was recorded, with thousands of people of all ages and backgrounds laying aside differences and praising God together, singing songs inspired by and containing scripture. It was a life-changing experience and one that we hope to share through the music and videos.” All songs are loaded and ready to use- just access your WorshipTeam.com system database. 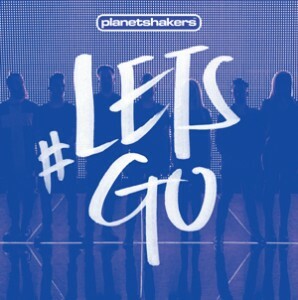 Planetshakers has released “#LetsGo” through Integrity Music and all songs are now loaded into WorshipTeam.com “#LetsGo” is a live recording of some great new songs. In partnership with Integrity Music and Daystar Television Network, Planetshakers is gearing up for a unique launch event unlike anything they have attempted before in celebration of their new album #LETSGO, which releases Sept. 11. At the heart of the new CD is a challenge, a dare to listeners to see what is possible when they boldly follow God. This message is being taken to the world with Planetshakers LIVE!, broadcasting internationally Monday, Sept. 21, at 8:30 pm ET on Daystar Television Network, which reaches into 108 million homes in the US, 10 million homes in Canada and 700 million homes worldwide – a potential viewing audience of over 2 billion people. A 90-minute special featuring new music from #LETSGO and personal “Let’s Go” stories in front of a live, invitation-only audience in Dallas, TX, Planetshakers LIVE! will be hosted by Brian Carn and John Gray (from Joel Osteen’s Lakewood Church), as well as feature special guest, Gospel recording artist Tasha Cobbs. A truly global event, the broadcast will also be simulcast live to a free “Watch Party” held halfway around the world at the Church of God Dasmariñas in the Philippines, Tuesday, Sept. 22 at 8:30 am PHT. In addition to this event, the Planetshakers Live! partners are teaming up to give away #LETSGO to the live audience in the Philippines: for every album purchased on the day of the event, one will be given to an attendee in the Philippines. The “Watch Party” location was chosen after Planetshakers heard stories of concert attendees who made significant sacrifices just to be able to travel to see them in concert. “It is inspiring, and simultaneously heartbreaking, to hear countless stories of people skipping meals so they can travel to one of our events,” shares Joth Hunt, Planetshakers worship leader, guitarist, and producer. “It’s hard to imagine someone doing that, but it just goes to show that their souls are more hungry than their bodies. That’s why we wanted to put on this special ‘watch party’ just for the people of the Philippines.” All songs are loaded and ready to use- just access your WorshipTeam.com system database. 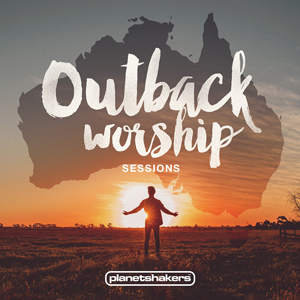 Planetshakers has released “Outback Worship Sessions” through Integrity Music and all songs are now loaded into WorshipTeam.com “Outback Worship Sessions” is a recording of some great new songs. “Outback Worship Sessions is about taking our message further, sharing with as many as possible and empowering generations to win generations,” says Planetshakers worship pastor Bj Pridham. “I think as a church, we have organically reached a younger audience. We want to be intentional to reach not just one generation, but all generations.” All songs are loaded and ready to use- just access your WorshipTeam.com system database.